Cartridge World Australia, a market leader in inkjet and cartridge refilling, has begun operating in Viet Nam through a master franchising deal with Cartridge World Vietnam. Ho Chi Minh City-based Cartridge World Vietnam has invested some US$300,000 in technology to remanufacture printer cartridges, he said. “We plan to sub-franchise to 20 partners throughout Viet Nam and five partners in Cambodia by 2007,” said Triet, a member of the newly established Vietnam Franchise Club. The price for a sub-franchise in Ho Chi Minh City or Ha Noi ranges from US$15,000 to US$17,000 but outside these two cities it drops below US$15,000. In addition, the sub-franchisees have to pay Triet’s company 6% of their profits. 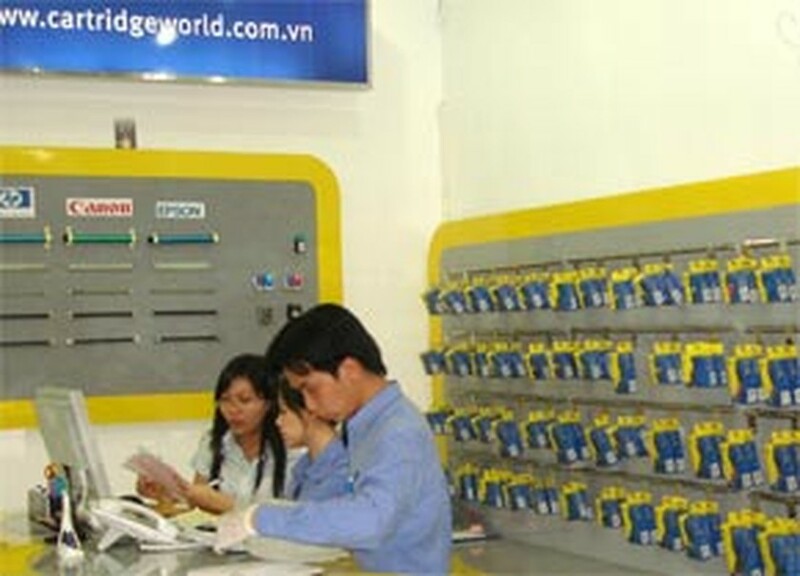 Cartridge World Vietnam refills cartridges for inkjet and laser printers, fax machines and photocopiers for about half what it costs with a new cartridge from a brand-name manufacturer, Triet said. 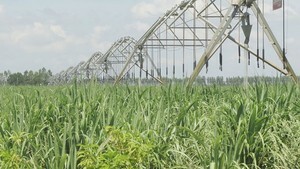 Eckart Dutz, the company’s general director, said the refilling quality was nearly the same as that from the manufacturers. Furthermore, he said, refilling old cartridges was an environment-friendly measure as it kept old cartridges out of landfills. With the strongly increasing demand for cartridges in Viet Nam, the company is upbeat about the market and its own prospects. In related news, the Ho Chi Minh City-based Phuoc Thinh Textile Company is seeking to sell franchises for its clothing and fabric. Phuoc Thinh brand manager Nguyen Thanh Liem said his company would sell franchises to its 54 agents in Viet Nam and was already finding franchisees abroad.